Following the release of the new Razer Blade 15 and Razer Huntsman Elite, we’re bringing you all Razer Chroma enabled games for the ultimate gaming experience. 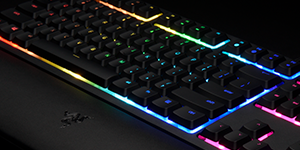 We’ve collaborated with various publishers so you can enjoy discounts of 10% or more on Razer Chroma enabled games when you buy from Razer Game Store, and you can even stack that discount with our other ongoing promotions. 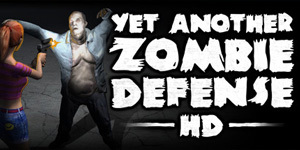 With our growing list of games, you’re sure to find a bunch of titles that’ll get your blood pumping. 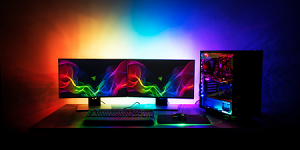 Get fan favorites like Shadow Warrior 2 and Final Fantasy XV, and save 10% or more on Razer Game Store, so come kickstart your full RGB gaming experience today. As gamers, we know how much you enjoy getting rewards for playing the games you love. 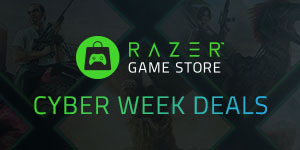 Make your purchase at Razer Game Store using zGold, and we’ll reward you with zSilver, which you can use to redeem vouchers and Razer gear. You’re easily making each dollar count simply by checking out your favorite games with us. Get started now and immerse yourself with Razer. Enjoy gaming like never before. 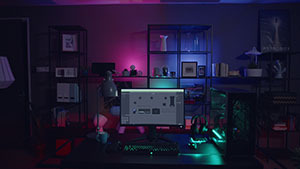 All Razer Chroma-enabled devices are accompanied by an open SDK that allows developers to create amazing experiences with the multitude of lighting options available on these award-winning devices. 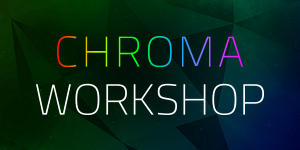 Razer Chroma SDK v4.8: Snaaaaaake!